To live within the unknown requires deep courage and trust in a higher guidance. Whether we are aware or not, we’re always living in spaces of mystery as life is a constant change of cycles and phases. To graduate to the next phase, we must destruct and die out our old ways of being to embrace the new. And between the old and new are the spaces of unknown - often scary and equal parts exciting with endless possibilities on the rise...these transitional times when acknowledged, hold the greatest opportunities for growth and healing to occur. But first we need to tune in and listen...allow and surrender...with patience and compassion. Trust in whatever process is unfolding for you right now. Know that everything will work out better than you have planned or could imagine. Your intentions are felt and higher visions seen. Allow time to integrate, rest and play play play! Celebrate where you are today and how far you’ve come. Fall in love with the journey - the messy and detoured parts as well as the graceful flowing moments exactly as they are...wildly unpredictable, ever changing and beautiful in all ways. Yoga is holistic health practice which acknowledges the interconnection of body, mind and spirit. Beyond the beautiful and beneficial shapes we can create with our physical body in asana, and the various nourishing breathing techniques of pranayama, lies one of the most simple and for many, the most challenging practices of all: Mindfulness. Cultivating a spiritual self-practice, Sadhana, is one of the best ways to deepen your practice and bring real transformation to your life. 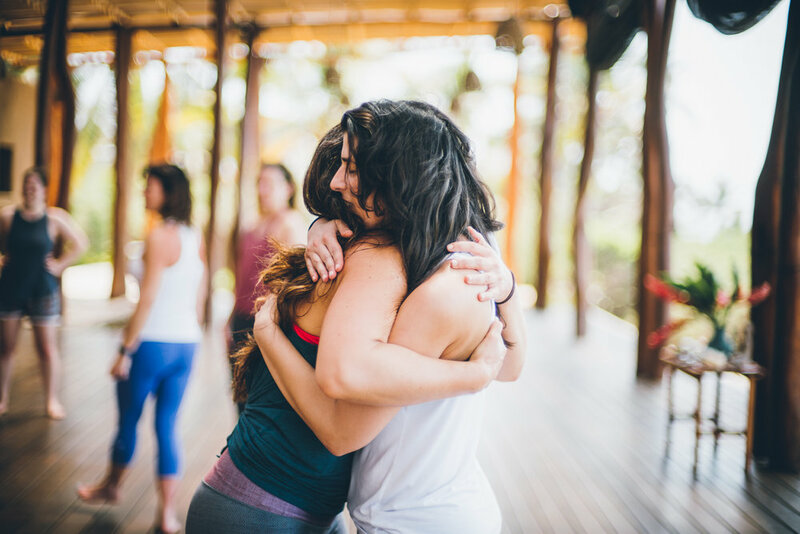 How to deepen and refine youThe yoga practices aim to shift our inner world through refinement of the physical, mental and emotional bodies, and create an inner brilliance (more peace, contentment and love!) which can't help but radiate outwards.r practice for personal growth.